Valley Impex brings to you, The Authentic Premium Kashmiri Saffron, from the farms of Kashmir Valley. 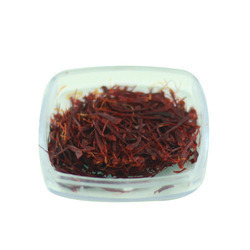 - Perfect Saffron for PREGNANT WOMEN. We offer 100% Geniune Grade A ISO3632 Organic Kashmir Mogra Saffron.We can meet your specific requirements. Our Product is Lab Tested. We ship all over India including villages. We also Export around the World. 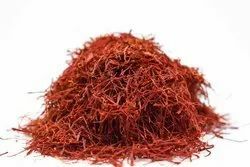 Like most of the European spices, Saffron derives from Arabic za'fran "be yellow". The Hindi and Sanskrit names have been derived from the Northern Indian region Kashmir, where old saffron was produced. Saffron is the most expensive spice in the world. In production countries the price is much lower, but so is the quality.